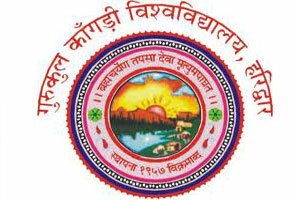 D.A.V Public School is well-known and highly reputed CBSE affiliated pubic senior secondary school in the state of Uttarakhand. 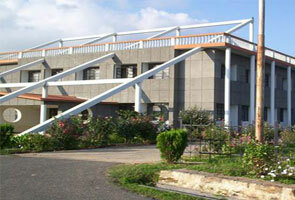 It is an English medium co-ed school located at picturesque land of Dehradun. 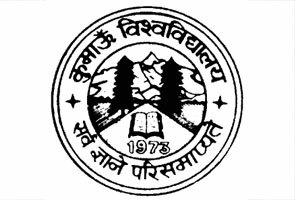 The school was founded in 1989 by the educational trust of D.A.V college Managing committee (a highly reputed chain of educational institutes extend across India) in order to serve to the main demands of the people of Dehradun. The school is spread over huge area and has a well designed building in a pollution free atmosphere with big play grounds. D.A.V Public School, Dehradun has well equipped computer IT rooms, Science labs and well skilled teachers to provide holistic education to the future nation of India. At present the school boasts of having strength of more than 2000 children. D.A.V Public School in Dehradun also put strong emphasis on physical as well mental mind growth of students. Thus the school offers wide range of sports/games activities like football, hockey, table –tennis, badminton, volleyball, basketball, etc. on regular basis. The process of Registration starts in the month of December for the new session opening in April every year. Registration forms are available on payment of the school admin office on all week days from 9.00 a.m. - 10.00 p.m.Parents should register their children or wards on application form offered in the school. All the necessities described in the Prospectus must be firmly fulfilled. Admission is solely done on the basis of Merit list organized after the entrance exam provided there is available seat. After the candidate has successfully cleared in the interview and admission has been complete, the parents should directly deposit the required fees as per fee prescribe structure enclosed, failing to do, the offer of admission may be transferred to the next adequate student within 5 days. If you have any queries or issues regarding Contact Address of DAV Public School Dehradun for 2015 Admissions, last year results and other essential info related Exam Dates, you may contact at below mentioned official address of DAV Public School Dehradun.